What Can We Learn from Coca-Cola’s Global Marketing Success? Coke remains an industry leader both in sales and marketing. 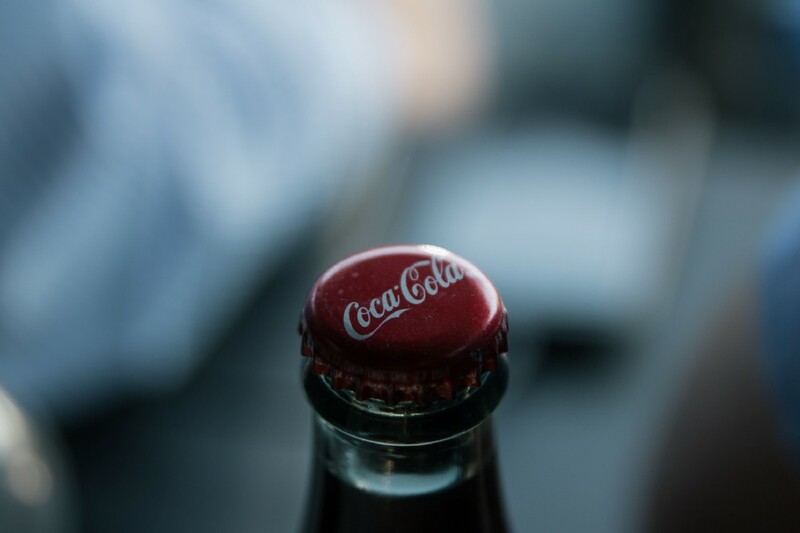 Despite having grown into a massive global industry with innumerable products, Coca-Cola has never strayed from its timeless and basic ideals. Throughout the decades and multitudes of marketing campaigns, Coca-Cola has remained consistent when communicating one strong and effective message: pleasure. Enduring, simple slogans such as “Enjoy” and “Happiness” never go out of style and translate easily across the globe. Despite its status as a global icon, Coca-Cola understands that it has to find a way to speak to consumers at a more personal, localized level. Initially introduced in Australia, the company’s Share a Coke campaign has now successfully expanded to over 50 countries. Each country’s offerings are customized to its local culture and language, with the most popular names of each region printed on cans and bottles in place of the company’s moniker. This campaign is the perfect example of effectively applying a localized positioning strategy to a global market. Social media is one of the fastest-growing tools for effective international marketing, giving companies the ability to reach consumers on a worldwide level through a single platform. Besides being an effective localization strategy, the Share a Coke campaign also successfully utilizes social networks to engage consumers and prompt them to share their Coke experience with others. According to the Wall Street Journal, there were over 125,000 posts about the campaign in just one month after it launched in the United States. A significant part of Coca-Cola’s success is its emphasis on brand over product. Coke doesn’t sell a drink in a bottle, it sells “happiness” in a bottle. With thousands of different products and packaging designs that vary among regions, a global marketing plan focused on the products themselves would be challenging to manage. Instead, Coke aims to sell consumers the experience and lifestyle associated with its brand. For example, Coke recently unveiled a new packaging campaign where they individualized 2 million bottle designs. AdWeek writer Tim Nudd writes, “The resulting product conveys to ‘Diet Coke lovers that they are extraordinary by creating unique one-of-a-kind extraordinary bottles,’ said Alon Zamir, vp of marketing for Coca-Cola Israel.” Though the products may vary, the experiences they are selling — happiness, friendship — are universally shared and understood. So, what can we learn from Coca-Cola when it comes to building a successful global brand? Making human connections, remaining innovative while staying true to simple principles, and creating branded experiences are all global marketing techniques that have contributed to Coca-Cola’s place as an industry leader, even after 125 years. For more insight on expanding into new markets, check out our market penetration guide or our other global marketing-focused posts.